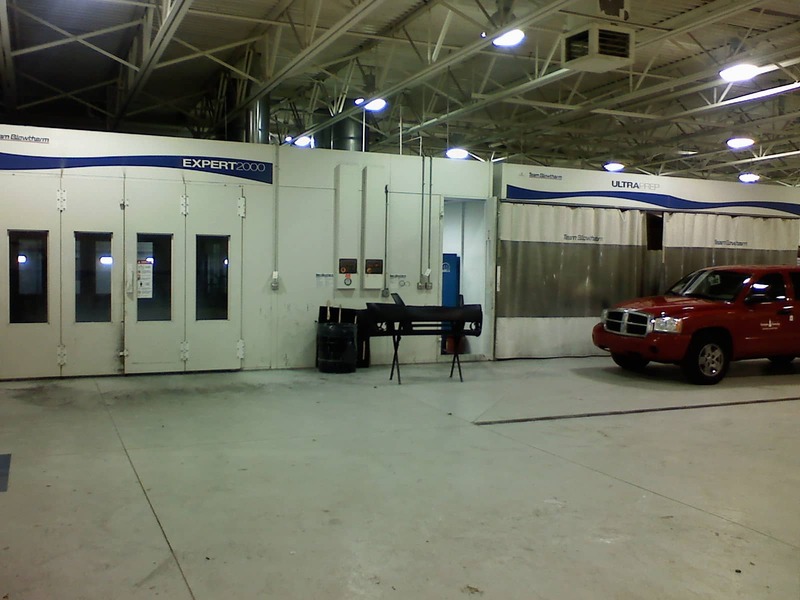 Chrysler, Dodge, Jeep, Ram and Used Car Dealer in Washington | Orchard Chrysler Dodge Jeep Ram " "
Our Washington, MI area Auto Body Repair shop technicians are ready to assist you with your collision repair needs. 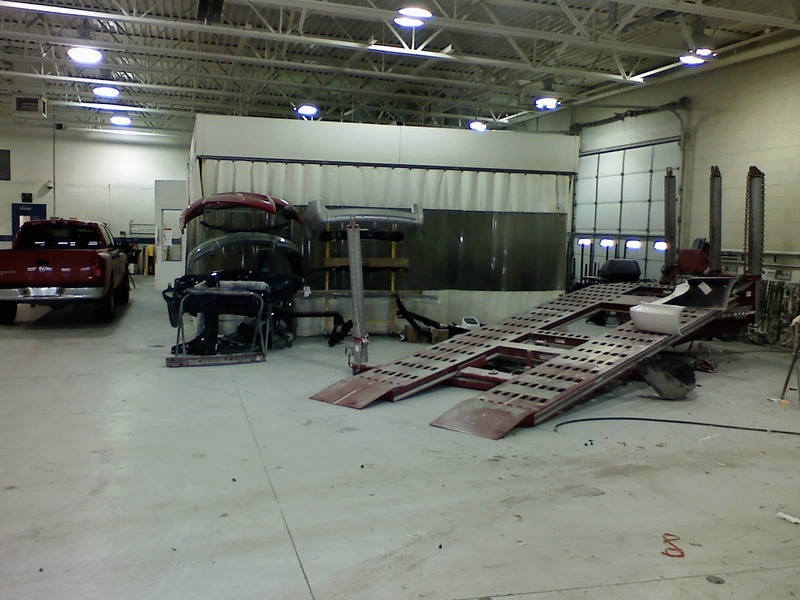 We have a body shop facility with the latest technology in collision repair. 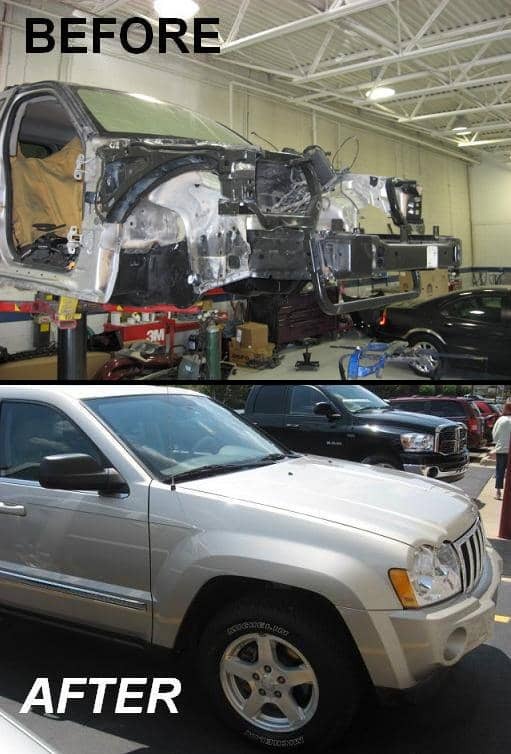 The trained and certified Chrysler, Dodge, Jeep and RAM technicians are ready to restore your vehicle to its pre-accident condition. Orchard Chrysler Dodge Jeep Ram’s goal is for you to be 100% satisfied with our work. 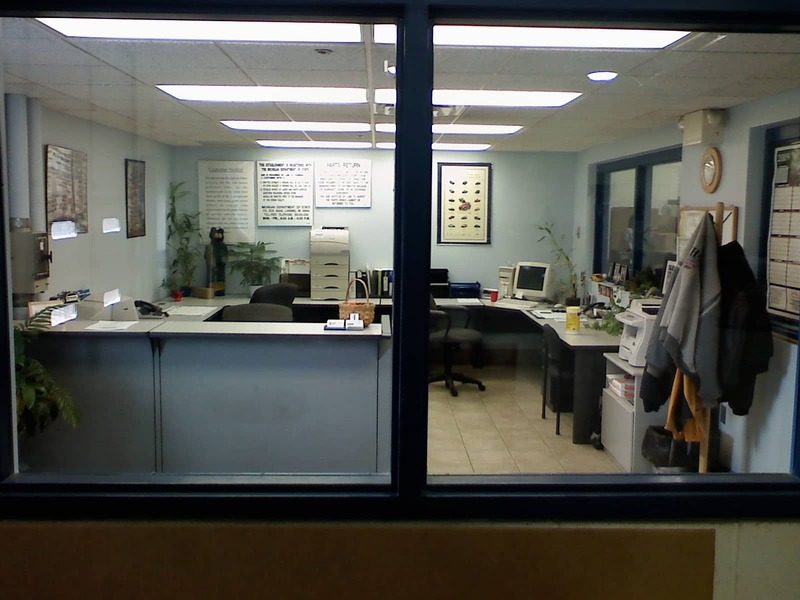 To schedule an appointment, use our convenient body shop appointment form below, or contact us by phone. We are located at 64600 Van Dyke. Q. Do you waive deductibles? No, but we might help with part of it. Ask for details! Q. Do you have loaner/rental cars? We have a limited access fleet but work closely with Enterprise Rent-A-Car. Ask for details! Q. Can I get a ride home or to work? Yes, our shuttle service will get you where you need to go! Q. Will you use used parts on my car? Only if the quality of the part is excellent and is available. This is also dictated by your insurance company.